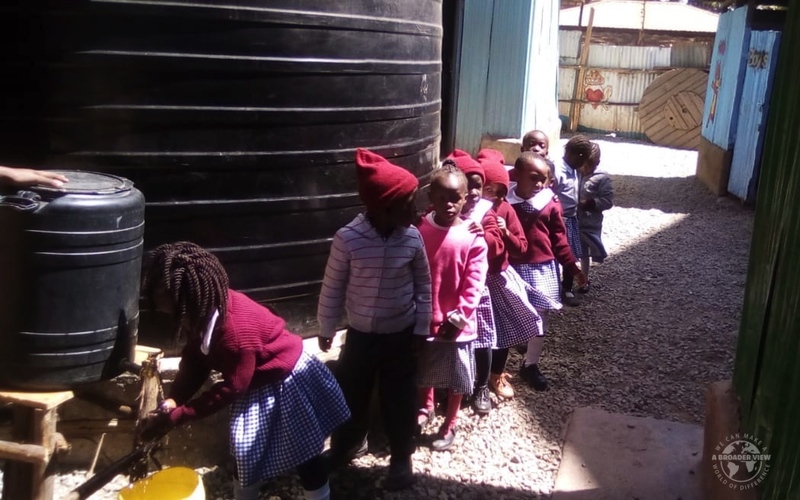 A Broader View aims at contributing towards improving the academic performance of pupils in public primary schools in Kenya particularly schools in Slum areas through the provision of school uniforms. The vision of ABV is peaceful coexistence and development in which everyone participates equally and effectively in problem and solution identification and where local communities, governments, and other developmental bodies facilitate and carry out skills transfer to the younger generation who are not fortunate enough to go to school because of lack of school uniform. The overall objective of this initiative is to enhance the learning environment for pupils especially the poor and needy students who are hard hit due to lack of a school uniform. The poor academic performance in this SLUMS is partly attributed to lack of school uniform which contributes to either lack of peace of mind or absenteeism at school. Currently, the government is providing free primary education but still unable to provide free school uniforms to pupils in public schools hence our drive to start this project. 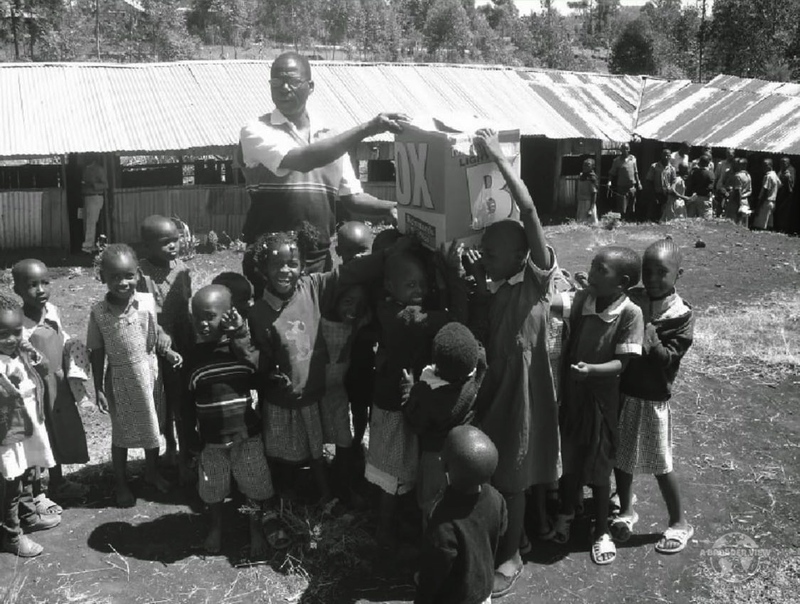 Provide the required T-Shirts to poor and needy pupils. It is hoped that the local community in conjunction with the local education authorities will be thus encouraged to provide other improved facilities for the pupils. Motivate local community support for this activity in order to build a partnership of all relevant stakeholders. Provide sensitization and awareness building activities designed to highlight the importance of providing school uniforms to pupils. Undertake the required capacity building and training of local personnel to ensure the implementation and sustainability of the intervention.